We are called to spread the gospel to the world, making disciples of Jesus Christ from every language, people, tribe and nation in fulfillment of the Great Commission. At ORBC, we are making a global impact through mission trips and other outreach programs. Learn more about ORBC mission trips and outreach opportunities below. GO THEREFORE AND MAKE DISCIPLES OF ALL THE NATIONS, BAPTIZING THEM IN THE NAME OF THE FATHER AND THE SON, AND THE HOLY SPIRIT. For nearly two decades ORBC has been active in helping local churches in Cuba spread the Good News of Jesus Christ. 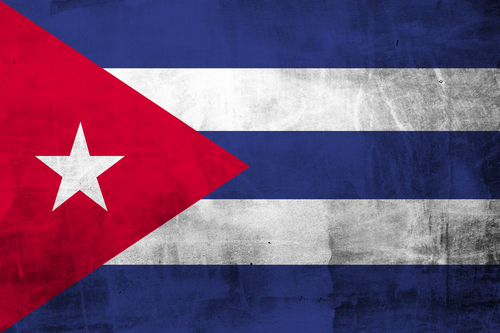 Currently, we are partnering with the Eastern Baptist Convention in Cuba to establish a church in Mayari, Holguin, Cuba. Under the direction of Pastor Adoinis and three dedicated “Timothy missionaries”, the new plant is seeing many come to Christ. Through the implementation of a School of Music for all ages, weekly worship, and various outreach opportunities, this plant is having an impact on their community. Veteran IMB missionaries Milton and Lara Magalhaes are assisting ORBC in establishing a church in Eastern Europe. Our visits there assist our sister church in passing out Russian Bibles, conducting prayer walks, and sharing the Word of God in local communities – including orphanages, festivals, and on the street. This church plant is located in Klaipeda. 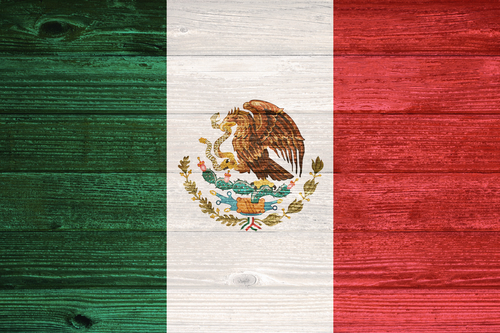 ORBC has a long-term relationship with churches and missionaries in Mexico. Due to the volatile environment where these ministries are located, we choose not to include the names and locations of our ministry endeavors. Please join us in continuing to pray for the Christian leadership in our sister nation as they faithfully share the Good News with their country. “Press on Missions” exists to train and equip leadership to evangelize and disciple students through youth camps and other effective youth ministry methods that honor and exalt Jesus.” ORBC’s former staff member Rick Collins serves as the President of this ministry. We are blessed to provide funds used to help spread the Gospel of Jesus Christ in third world countries. 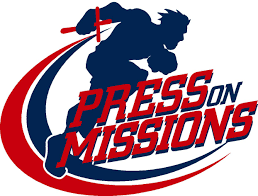 Read more about Press on Missions. We all take family vacations and have family outings, why not a family STM (short-term mission) trip? 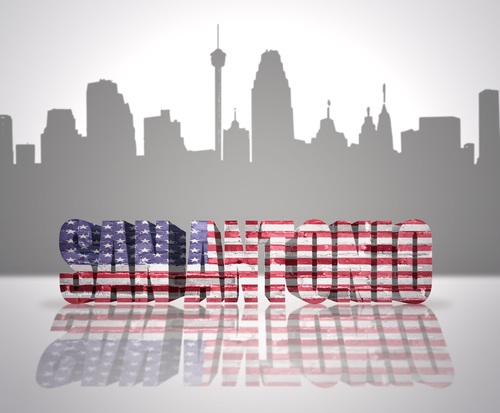 The San Antonio STM is an opportunity for the whole family or individuals to experience missions in a low cost, low risk, non-threatening way. Mission team members work closely with Southwest Baptist Church and spend time working on minor projects in the local communities in an effort to develop relationships and spread the Gospel. and family time in God’s Word and service. 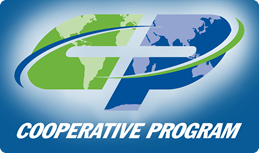 ORBC gives 10% of its general fund receipts in support of the Cooperative Program of the Southern Baptist Convention. To learn how these funds are used to impact the world for Jesus Christ, visit the SBC website. In addition to participation in the SBC Cooperative Program, each April ORBC receives an offering to support the mission endeavors of the Mary Hill Davis Offering for Texas Missions, the Annie Armstrong Easter Offering for North America Missions , the Lottie Moon Christmas Offering for International Missions and to help plant churches in our local area under the watch care of our local association. To expand ORBC’s missions program to further the gospel of Jesus Christ. To create a greater vision of the need for missions through ORBC members. To come alongside our brothers and sisters in ministry locations as the Lord opens doors of opportunity in churches, schools, and orphanages both encouraging the believers and reaching the lost. If you are interested in being a part of ORBC’s global impact initiatives, download the information below. Contact us to learn more about how you can be a part of spreading the love of Jesus around the globe with ORBC. Want to make a local impact? Learn more about how we are spreading the love of Jesus in our own backyard.